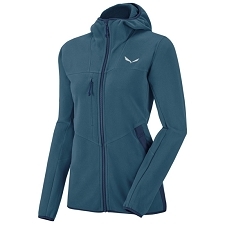 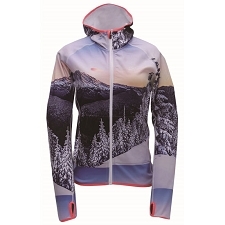 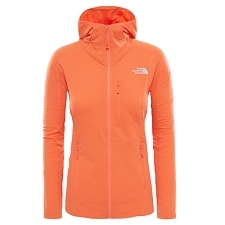 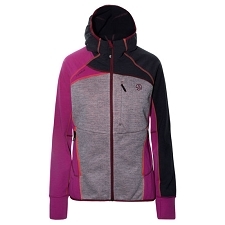 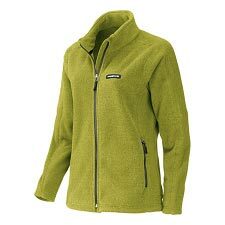 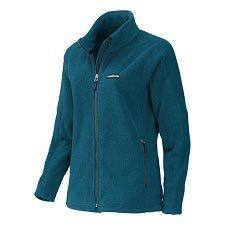 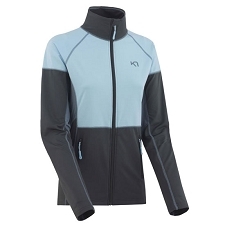 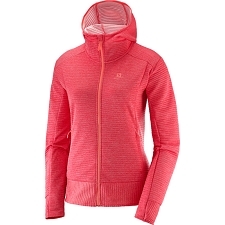 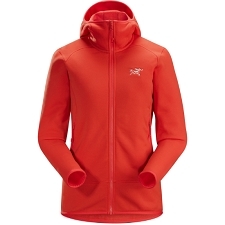 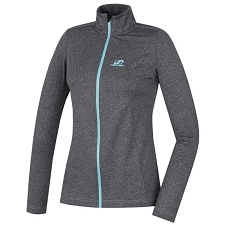 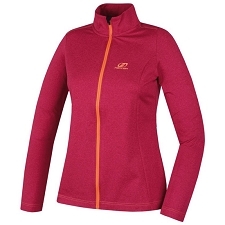 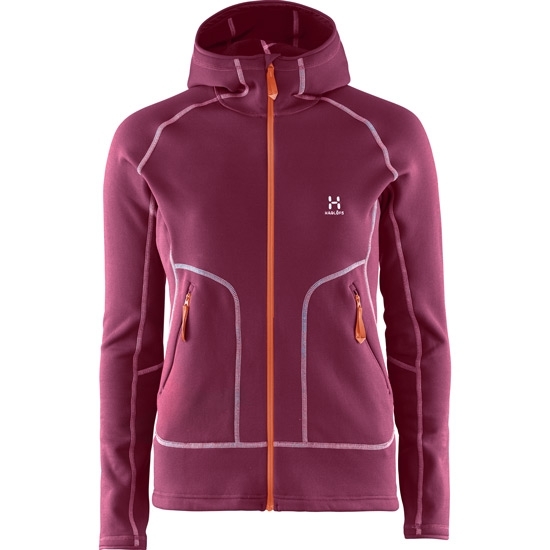 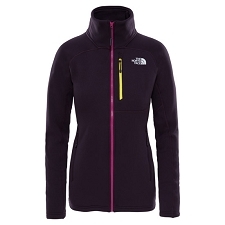 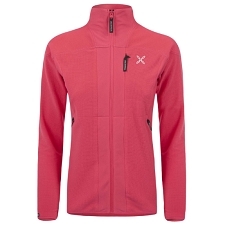 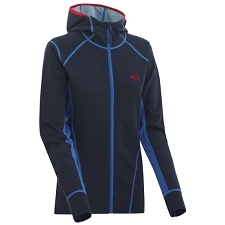 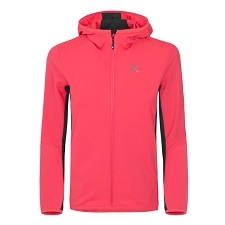 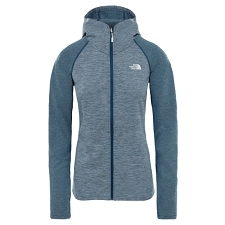 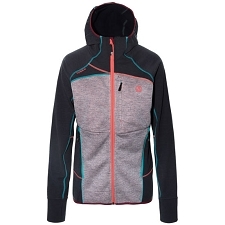 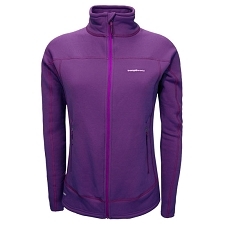 Women's jacket from the Haglöfs brand in an elasticated, warm fabric. Perfect for fresh spring days and ideal to wear as an intermediate layer during the winter. 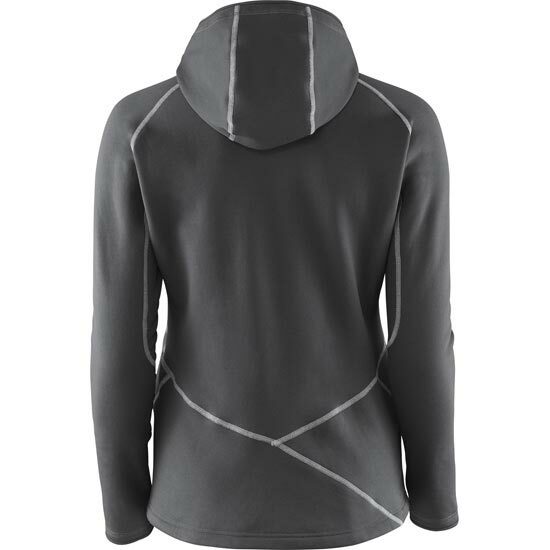 The Heron Hood W is wind and water repellent. 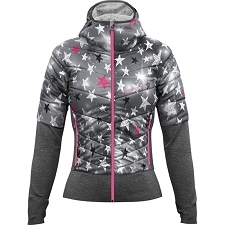 It also has an ergonomic and elasticated design allowing total freedom of movement. 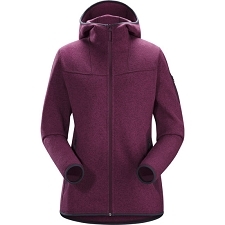 The Pontetorto ® Tecnostretch fabric meets the requirements perfectly for a clean appearance with high elasticity, while offering superior insulating performance. 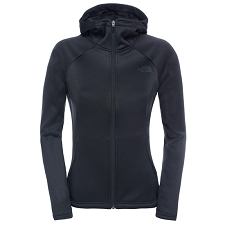 The pockets are strategically placed and the seams are flat and functional to avoid annoying chafing. 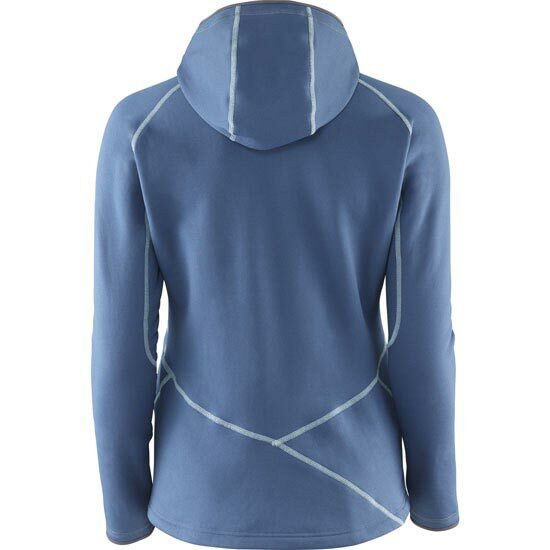 Pontetorto ® Tecnostretch Elasticated fabric. 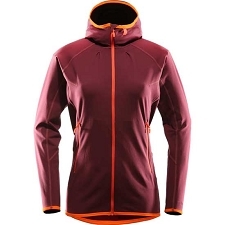 Chin protector to avoid annoying rubbing. 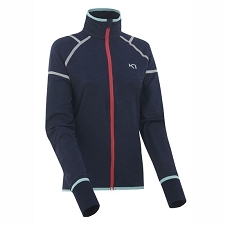 Raglan sleeves for improved comfort. 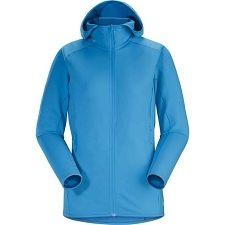 Customer Opinions "Heron Hood W"